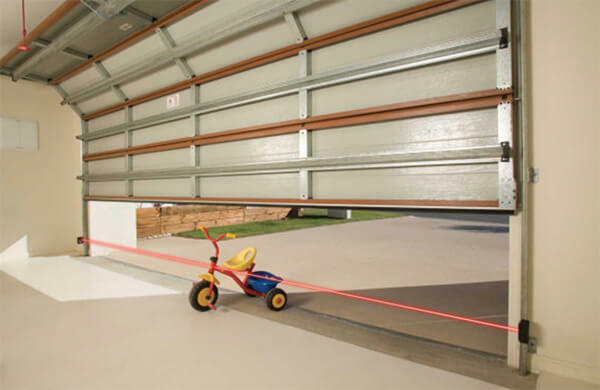 Modern garage doors are equipped with safety features and motion detectors. However, even with the latest technology built in, you should still be careful and be aware of the safety precautions. If you think about it, the door to your garage is the largest moving object in your home; if you aren’t cognizant of the potential dangers and ways to prevent accidents, it can be extremely dangerous. The safety of our customers is always our top priority so here is a list of some safety recommendations. The opener should never be used as a toy and always kept up somewhere high where it cannot be accessed by a child. Almost all garage doors are equipped with an emergency release feature. You should familiarize yourself with the manual and understand how to use your release controller. The built-in reversing feature should be tested as often as monthly by simply putting a piece of wood on the ground and trying to close the door. The door should automatically reverse itself to go back up before making contact with the wood. Sometimes cars with the garage door remote in view from outside the vehicle can be targets to break-ins because of access to your home through the garage. Be sure to keep your remote outside of plain sight. 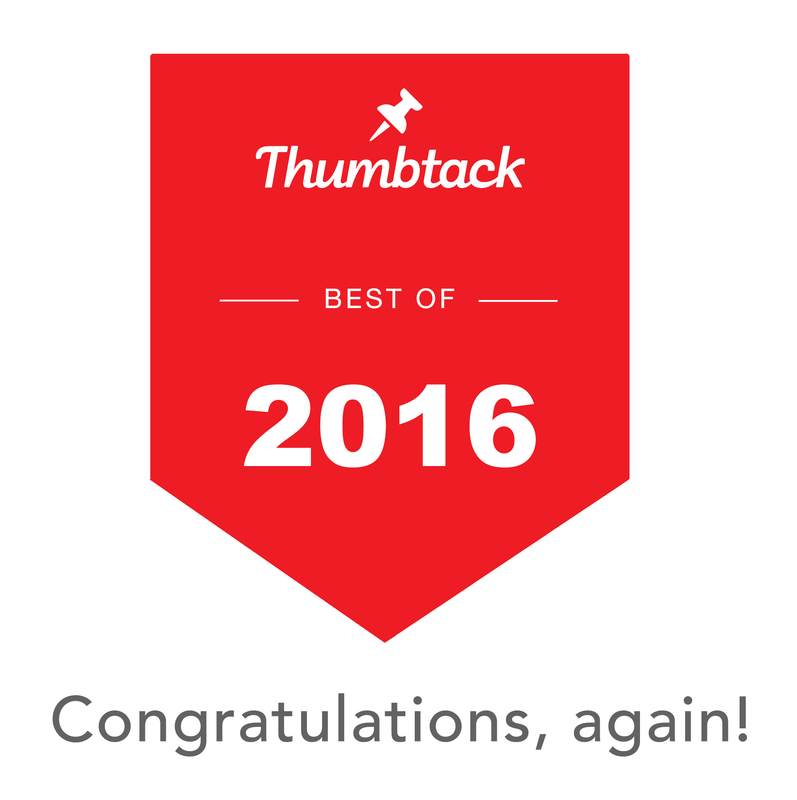 An annual garage inspection is essential in keeping your garage in good shape. The multi-point safety inspection includes lubrication of moving parts, rebalancing, inspection of motor rail and an adjustment of the motor setting. The springs and cables are all under extreme tension and can be unpredictable and dangerous to handle. Make sure to always hire a professional to take care of any broken garage door springs. When the door is in use, be sure to keep clear of the door’s path. By leaving the door partially open, you are inviting criminals into breaking in and it is generally a good idea, even in safe neighborhoods, to close your door fully. Cleaning products can be dangerous if left near a place where there is potential for fumes. Always make sure to keep the chemicals on a shelf up high. This is especially true for the garage door for garage car storage purposes. The exhaust coming out of your vehicle is toxic, and it is a good idea to open your garage door before starting your car. Garage doors can generally be very safe and reliable as long as you’re keeping up with the maintenance and inspections. Also, by following as many of these safety tips as you can, you will put your home in secure place. 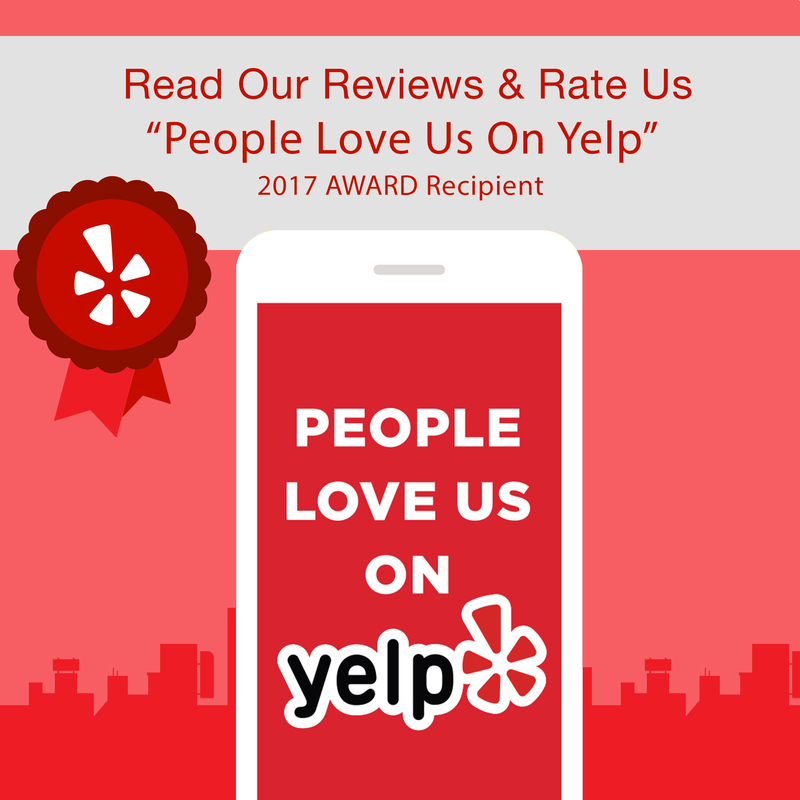 At Rockstar Garage Door Services, we routinely perform multi-point safety inspections to make sure everything with your door is running smoothly and safe for daily operation. 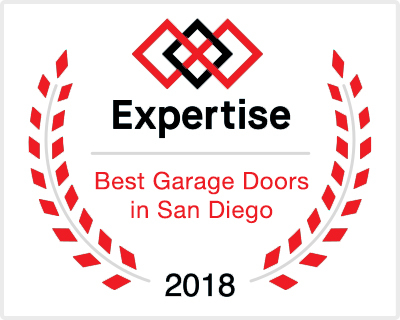 If you would like to schedule a free estimate for any garage door repairs in San Diego, please give us a call! Previous Previous post: Smart Garage Door Openers are Here to Stay!